We have a small assortment of sanddollars, starfish and shells to choose from for that little treasure to remember the beach by. Forget your hat for the beach? 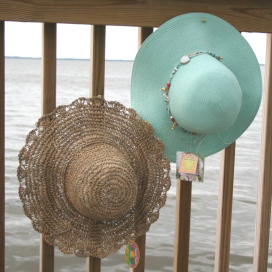 We have a great assortment of women’s and children’s hats including caps, sport visors and sunny straws. 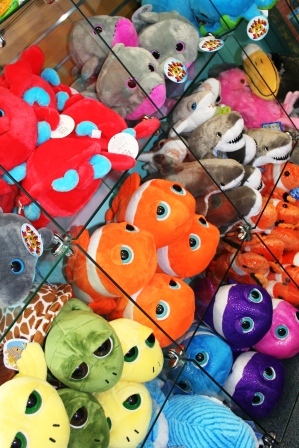 Always a child’s favorite, stuffed animals are little something cuddly to snuggle with and a new best friend to remember your beach vacation. 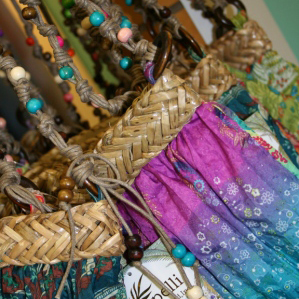 Fun, colorful handbags, clutches, shoulder bags and beach bags to take with you on that special occasion or for everyday use. 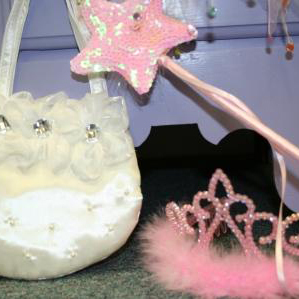 A little princesses dream, tutu’s in pastels and halos for there hair, what more could a princess ask for? 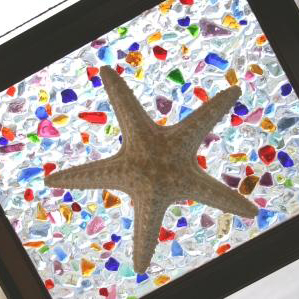 Locally made by Outer Banks Girl Friends, these window hangings are made using real starfish, seashells and glass pieces. The are sure to brighten up any window. A little pop of fun for all ages to use on a fridge or picture frame. Get to the beach and forget your shades or loose them in the surf? 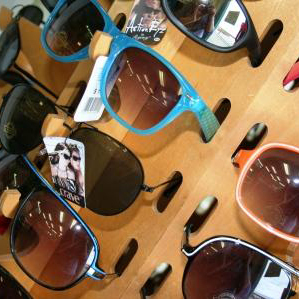 We have a wide selection to choose from including women’s, men’s and infants. We even have some women’s sun readers! 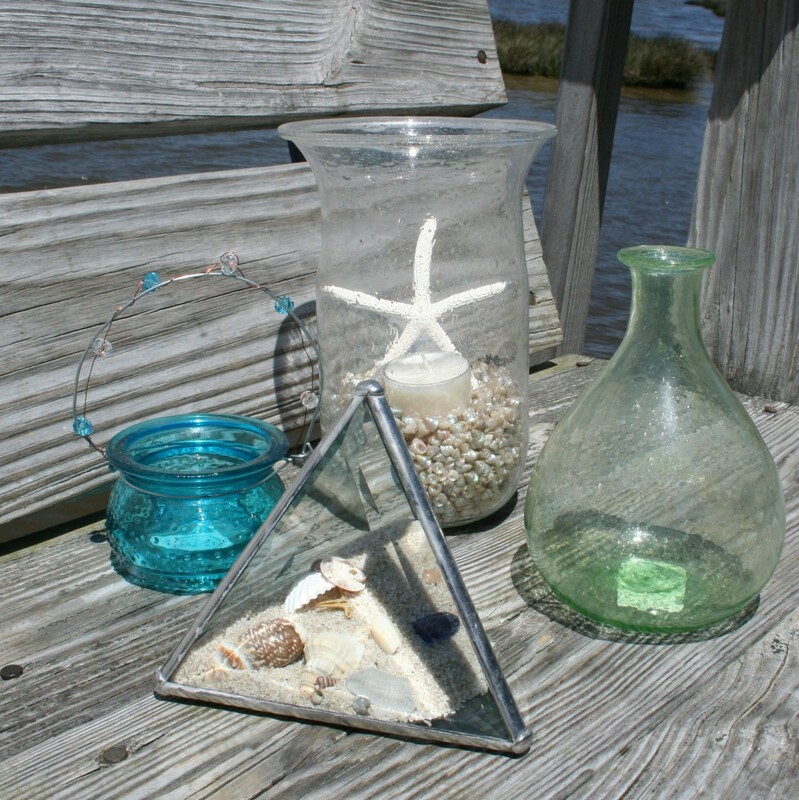 Just a little added touch to sparkle up your space with a little color and flare. 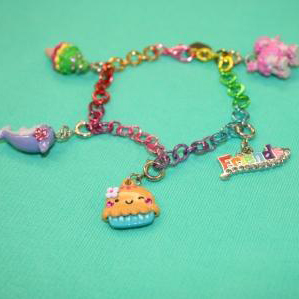 A collection of children’s charms, bracelets and necklaces. Little girls get so excited to look through this big selection of detailed charms including animals, food and beach accessories and more. 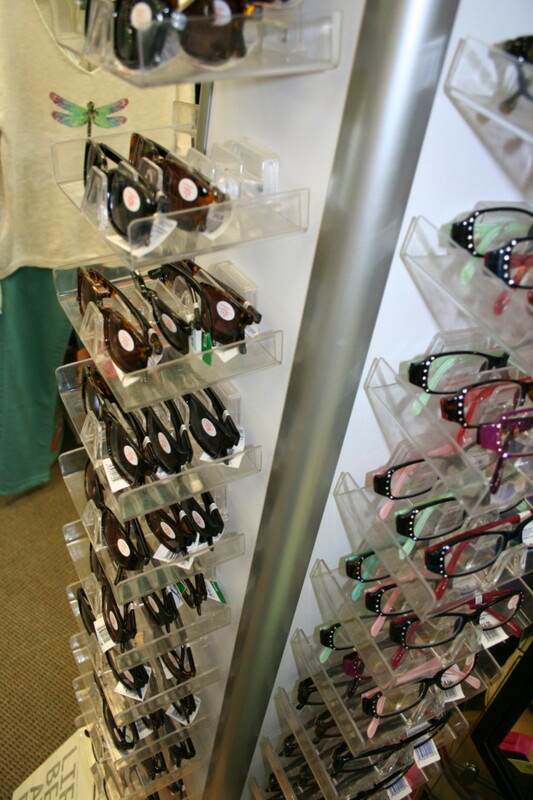 An assortment of readers and sun readers that make it great for relaxing by the pool or laying out on the beach! Get your read on!